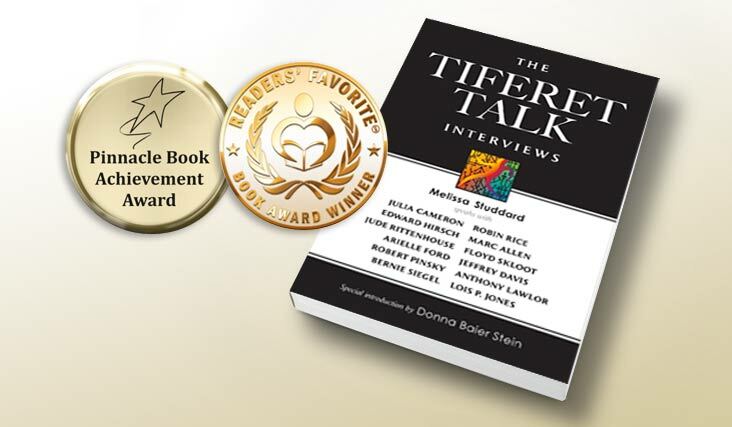 Tiferet Talk Interviews—Get the Award Winning Book! Imagine joining intimate conversations with a brilliant and eclectic group of writers and thinkers who are eager to improve the world. That is what this book invites you to do. Tiferet Talk Interviews includes writer interviews with Julia Cameron, Edward Hirsch, Jude Rittenhouse, Marc Allen, Arielle Ford, Robert Pinsky, Dr. Bernie Siegel, Robin Rice, Jeffrey Davis, Floyd Skloot, Anthony Lawlor, and Lois P. Jones. These interviews have been transcribed from our popular Tiferet Talk radio show hosted by Melissa Studdard. Reading them will give you insight into these authors’ thoughts on writing, tolerance, and the world we live in today… and their perspective on ways to tell the truth of our lives, access creativity and balance magic and craft. Julia Cameron is the best selling author of The Artist’s Way, an award-winning poet, playwright, and filmmaker, and author of over thirty books, ranging from novels to volumes of children’s poems and prayers, to her hugely successful works on creativity. Edward Hirsch is president of the Guggenheim Foundation, a poet, essayist, editor and professor. He is the author of the bestselling book How to Read a Poem and Fall in Love with Poetry, and his numerous awards include a National Book Critics Circle Award and a MacArthur Foundation Fellowship (genius grant). 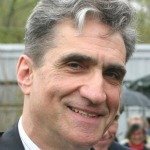 Robert Pinsky served three terms as United States Poet Laureate and is also an acclaimed literary critic and the best-selling translator of The Inferno of Dante. He has received numerous awards for his poetry and translations, including the Lenore Marshall Award, the Ambassador Book Award of the English Speaking Union, the PEN/Voelcker Award, the William Carlos Williams Prize, and the Theodore M. Roethke Memorial Poetry Award. 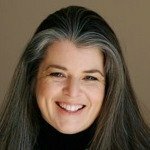 Jude Rittenhouse is an award winning writer, poet, Integrated Kabbalistic Healer, editor, and featured Tiferet blogger. Marc Allen is an acclaimed musician, composer, internationally renowned author, and president and publisher of New World Library. Arielle Ford is a nationally recognized publicist and marketing expert, producer, author, consultant, columnist and blogger for the Huffington Post. 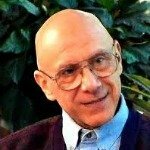 Dr. Bernie Siegel is the academic Co-Director of the Experiential Health and Healing Program at The Graduate Institute, the founder of Exceptional Cancer Patients, and the author of numerous books, including How To Live Between Office Visits, Prescriptions for Living, and Love, Magic & Mud Pies. 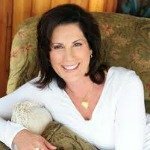 Robin Rice is an author, mentor, contemporary shaman, and founder of both The Awesome Women Hub and Be Who You Are Productions. Jeffrey Davis is a writing coach, editor, creativity consultant, and teacher. 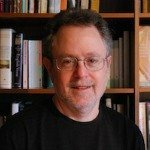 Davis is the author of the Psychology Today blog, “Tracking Wonder,” and the books The Journey from the Center to the Page: Yoga Philosophies and Practices as Muse for Authentic Writing and City Reservoir. Floyd Skloot is a poet, creative non-fiction writer, and fiction writer. 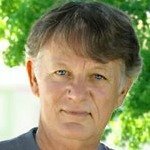 He is a three time Pushcart Prize winner, and has also been honored with a Pen USA Literary Award, two Pacific NW Book Awards, an Independent Publishers Book Award, and two Oregon Book Awards. Poets & Writers magazine called him one of the fifty most inspiring authors in the world. 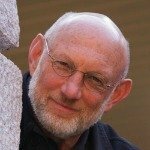 Anthony Lawlor is an architect, author, and founder of The Foundation for Consciousness in Architecture. He is author of the blog Dwelling Here Now and the books The Temple in the House and A Home for the Soul. Lois P. Jones is an award-winning poet, photographer, host of KPFK’s Poet’s Cafe in Los Angeles (90.7 FM Pacifica Radio), and co-founder of Word Walker Press.